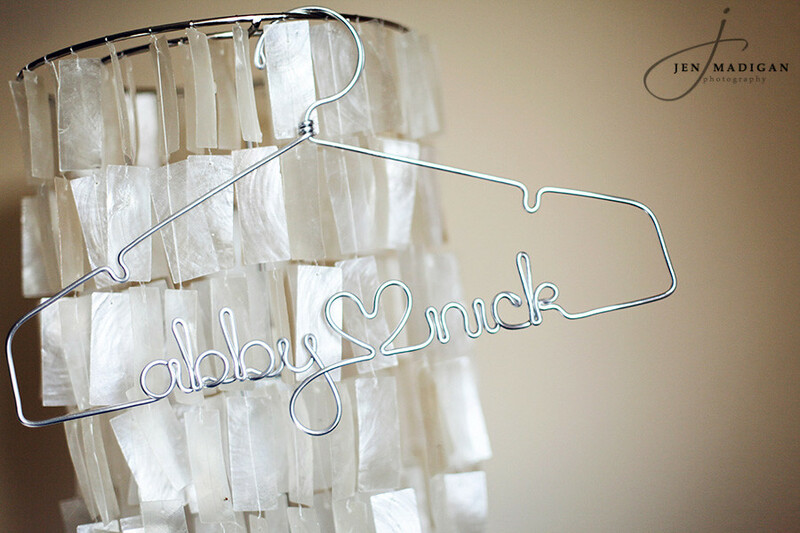 If you or a bride you know would love one of these hangers, you can check them out HERE. You can personalize them in tons of ways and they definitely add something special to the photos of your gown. Please note, she does mention there is an 8-10 week waiting list at this point. I hope you guys are having a wonderful week - I'll be posting my favorite 10 photos from 2010 very soon, so stay tuned! !